Many people are shy about speaking in English. If you want to become more confident in speaking, you need to believe that you can do it. And of course, the solution is practice. 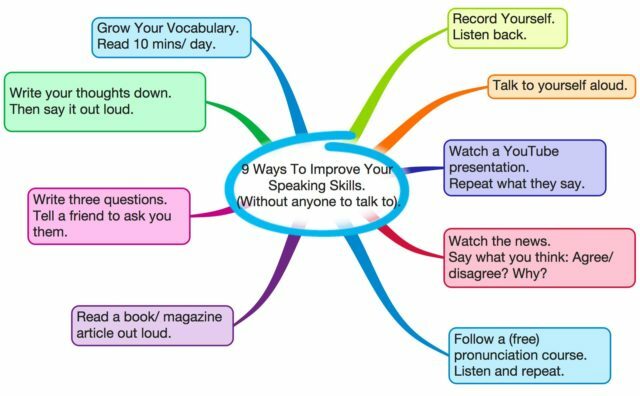 The more you practice, the more confident and comfortable you will feel in speaking English. 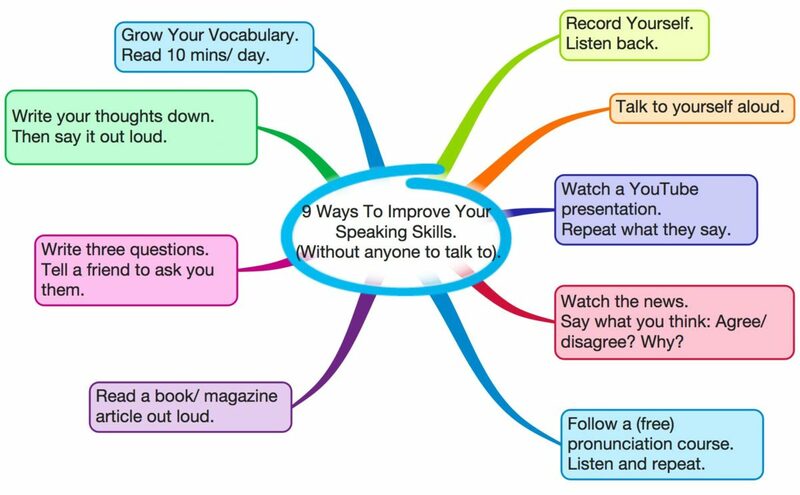 Here are some ideas about how to increase your speaking skills, even if you are too shy!